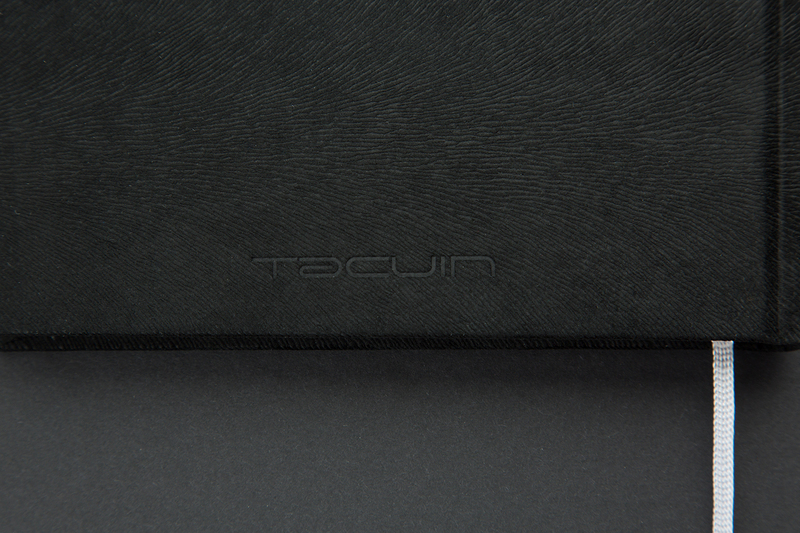 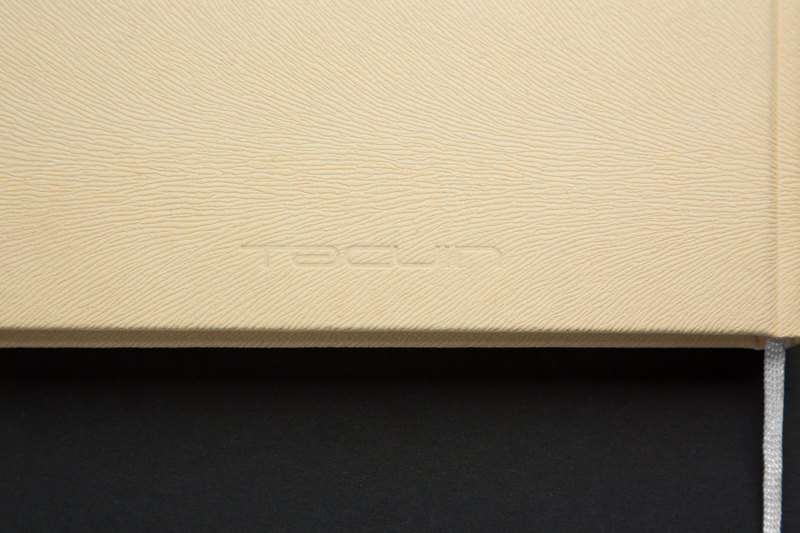 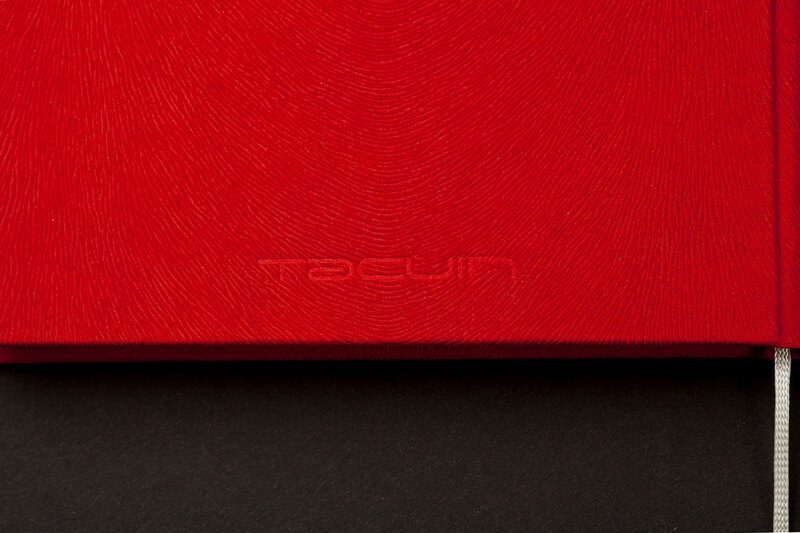 Tacuin is made of ecological paper Fedrigoni Freelife Cento 80 g/qm produced with Total Chlorine Free and FSC® certified cellulose. 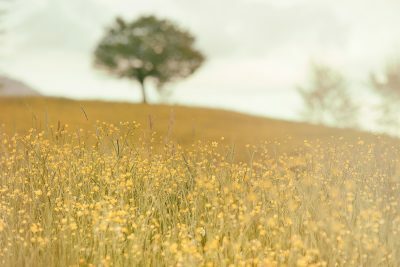 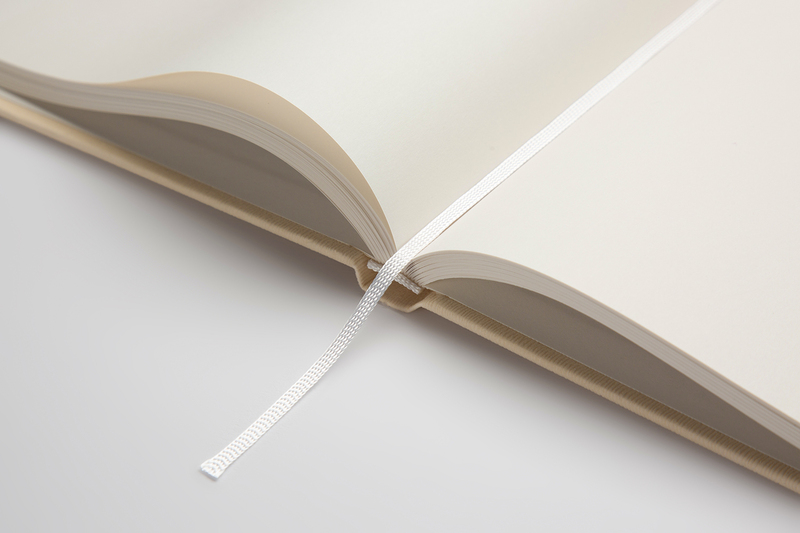 Freelife Cento is an Acid Free paper and carries the European Ecolabel. 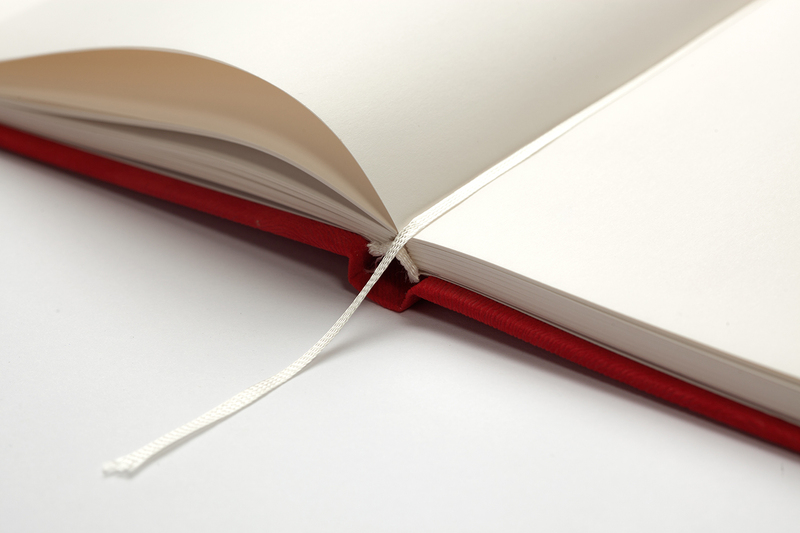 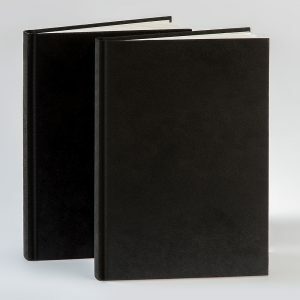 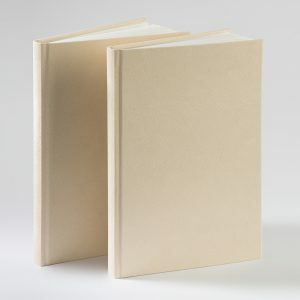 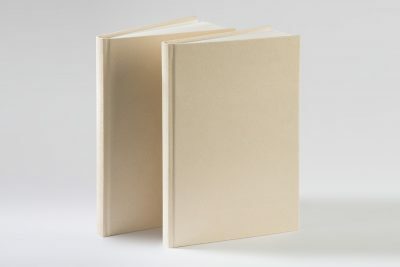 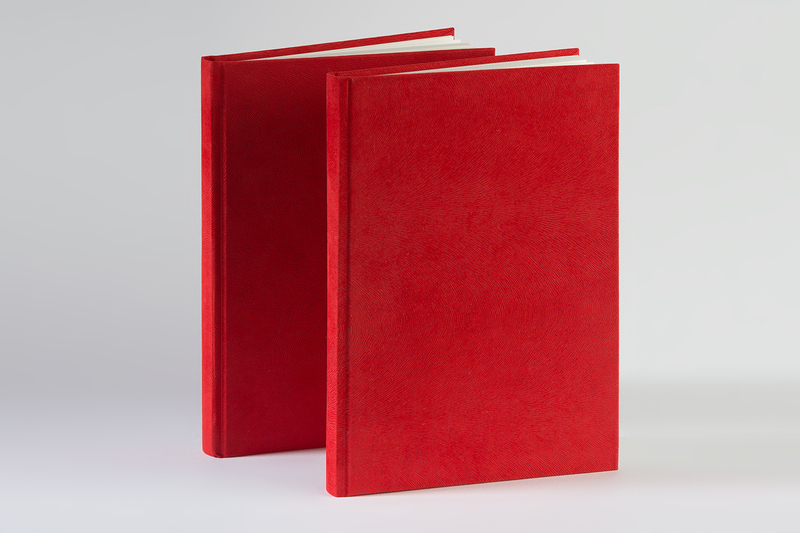 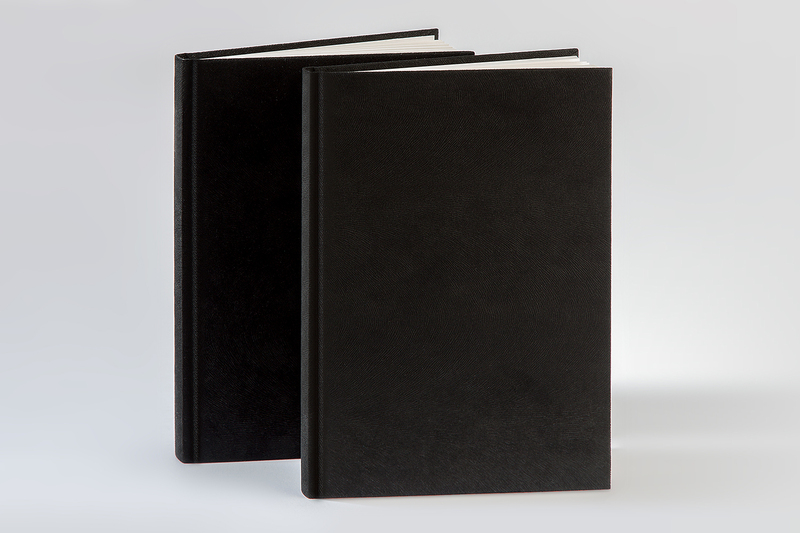 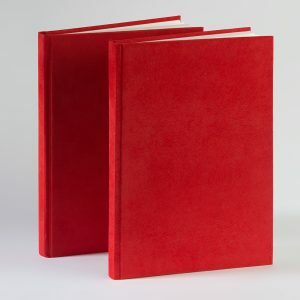 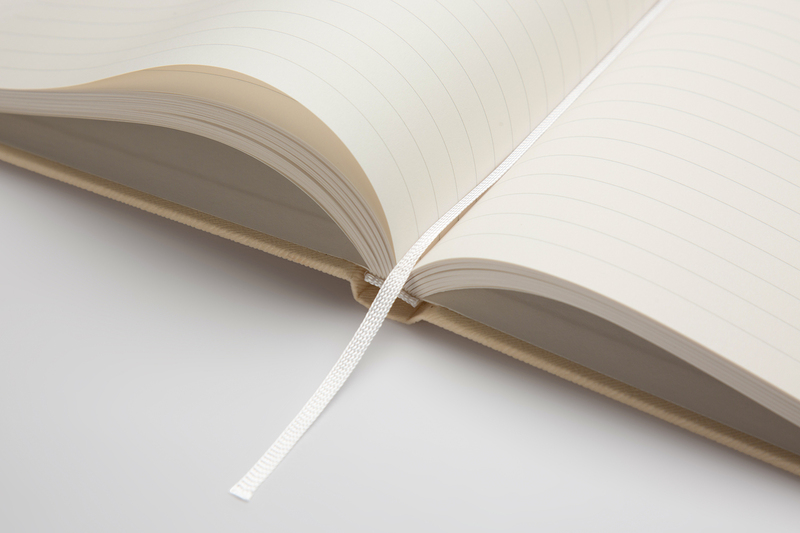 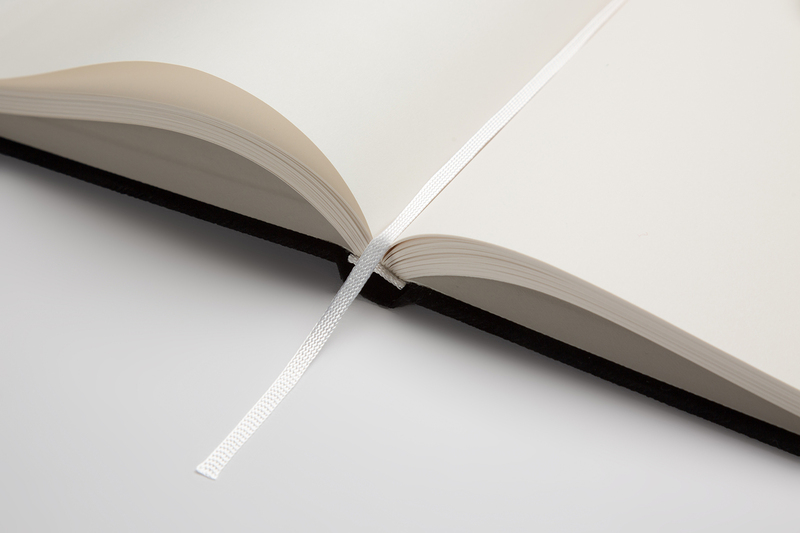 The cover is made of ecological, flocked paper for ultimate writing comfort.